Jeffrey read law at Queen Mary, University of London and completed his PCLL at the Chinese University of Hong Kong with a part-scholarship. He was called to the Bar in 2010. Jeffrey has developed a broad civil practice. Aside from general civil litigation, he also practices and has experience in matrimonial matters, whether as to matrimonial finance or in relation to children. He has experience in, inter alia, 3rd party claims against matrimonial property, enforcement of pre- and post- nuptial agreements, etc. He also receives instructions in defamation and admiralty proceedings. 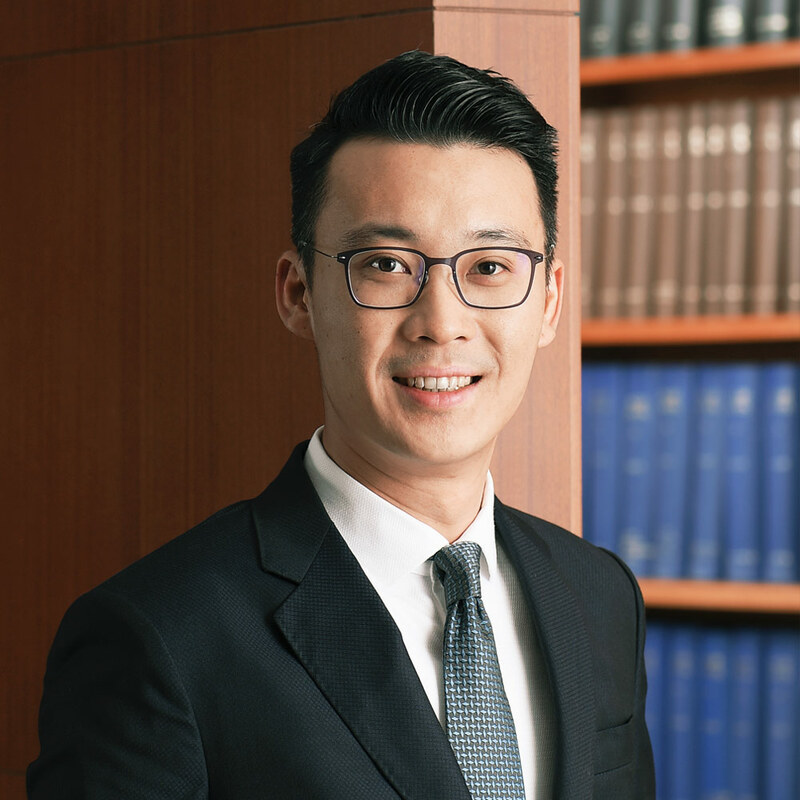 Jeffrey is routinely instructed as advocate and is able to conduct trials and provide submissions in both English and Chinese.